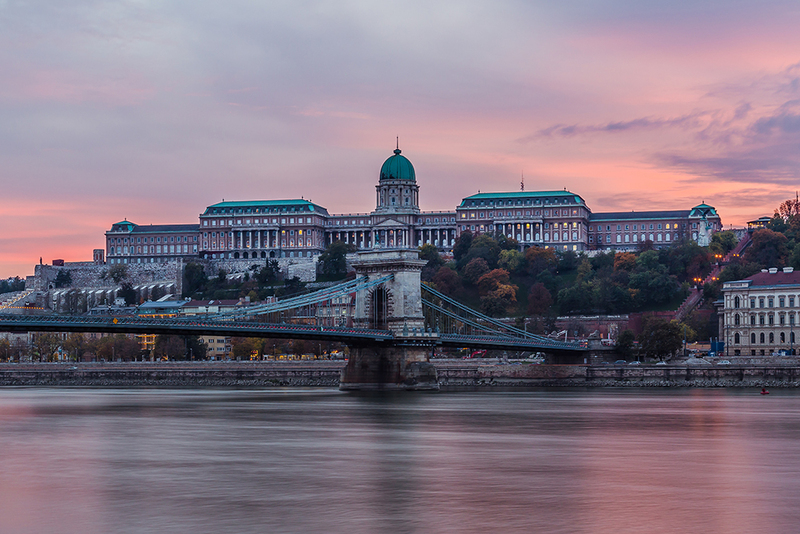 Roosevelt Square is located at the foot of ´Chain Bridge` and extends into a promenade along the harbour front. 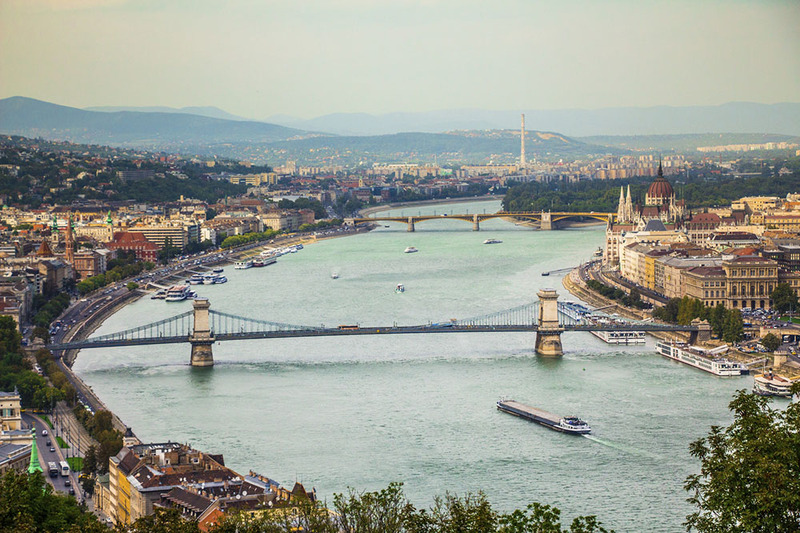 The area offers fine views of ´Castle Hill` on the Buda side of the river. It is also worth knowing that the square was named in honour of Franklin Roosevelt, president of the United States between 1933 and 1945. You will see that on the square’s southern side there is a statue of Ferenc Deák, the former Hungarian minister who established the dual Austro-Hungarian monarchy in the year 1867. Also connected to this subject is a statue of an Austrian boy and Hungarian boy hand in hand, located on the western side of the square. On closer inspection you will see that the Hungarian figure is naked and dishevelled looking, while the Austrian one is meticulously dressed with neat hair. In addition, at number five on the square you will find the lovely ´Gresham Palace`, which owes its name to the British Insurance Company that moved its headquarters here in 1907. It was built according to designs made by Zsigmond Quittner and is known for its art nouveau style and magnificent facade covered in golden tiles that gleam in the sunlight. Today, since thorough restoration was carried out, the building is home to one of the best hotels in Budapest: the superb Four Seasons.